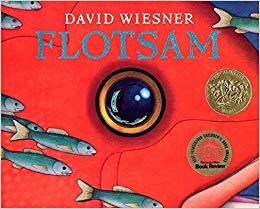 This week in art, we have been making under the sea scenes in response to our Book Week text, Flotsam by David Weisner. Iyad and Marwah both produced some very detailed drawings of sea creatures and made beautful textured backgrounds by painting and printing. Well done! Check back soon to see photos of our finished display!